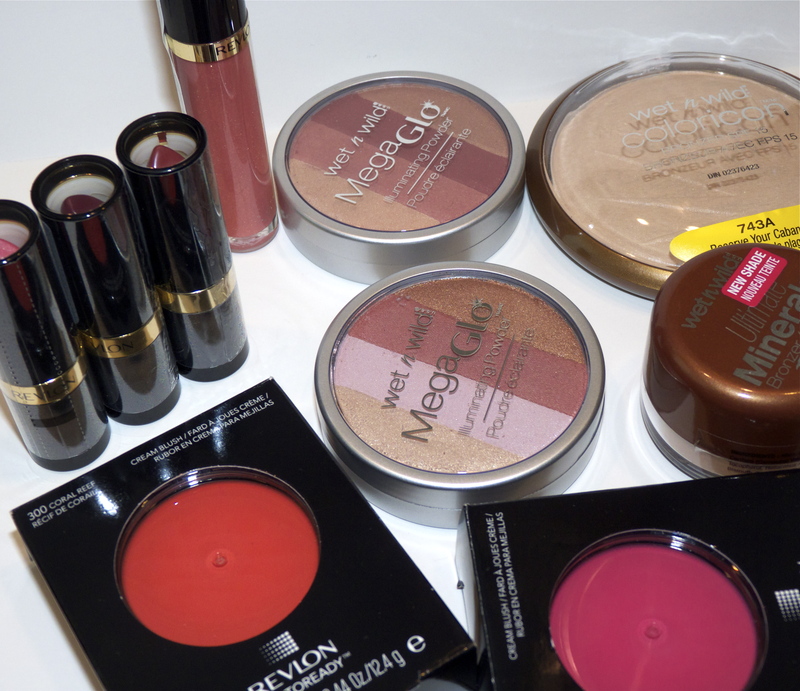 Last week, Rite Aid had great sales on many cosmetic items, but the best sales came from Revlon and Wet ‘n’ Wild-40% off everything! Since I had several coupons just waiting to be combined with a store deal, I could not pass up purchasing products to test and review. As you can see, I pretty much took the summer off from blogging. This was an unintended occurrence, but, in hindsight, was necessary in order to attend to personal matters and experience some growth. I took part of the time to really learn more about the business of blogging, enhance my photography and editing skills, and explored being more of a makeup artist. I started reading more and am focusing on my writing skills. The bottom line is: I love the beauty industry and sharing my findings with others. For years I have been struggling to find my career niche, but I have come to realize this industry is where I want to be. 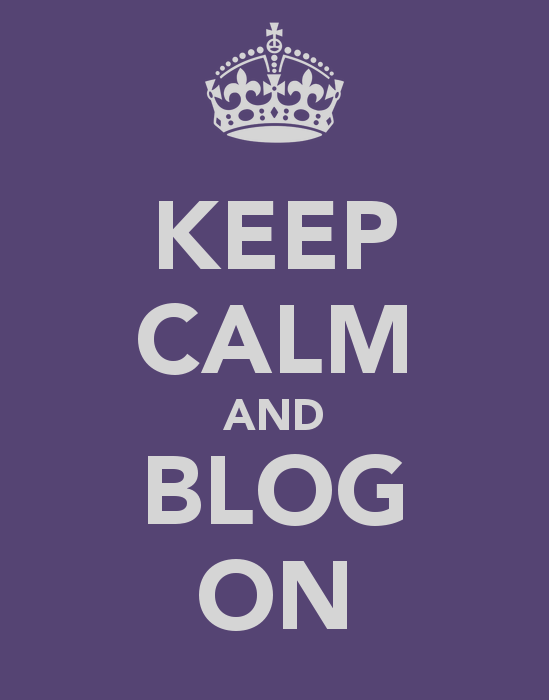 So, I will remember to take it one post at a time, to keep calm, and blog on!